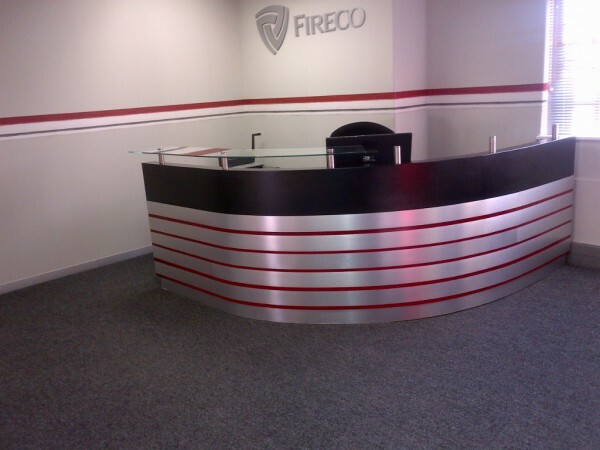 Office Images | Specialist in office furniture and work station solutions. "All good things happen when we work together"
Our team offer our clients exacting standards of workmanship and attention to detail ensure that we manufacture the finest quality furniture. Our products are guaranteed for up to 12 months and we also offer an excellent after sales service. We offer our clients an up-to-date, modern and creative selection of products and the option to choose from a variety of styles and finishes. 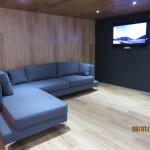 Our furniture and fittings are custom made to suit our client’s needs. At Office Images we are very proud of our work. We provide expert and professional advice in all areas related to office space and furniture and will design, plan and supply just about any product you to meet your needs. 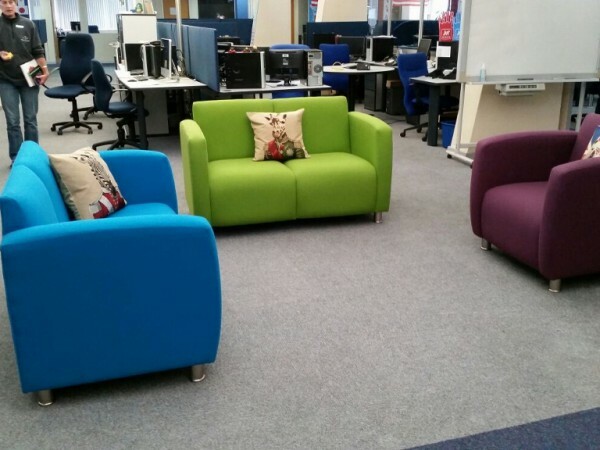 Our large range of office furnishings vary from reception desks, chairs, soft seating, fabrics and finishes to conferences training and utility. You name it, we do it. Office Images has 25 years’ experience in planning office environments, which are constructed with style and confidence. We are specialists in the manufacturing of office furniture and offer a turn-key operation to the small and corporate markets. We plan and install from inception to completion. At Office Images we use only the best materials to guarantee our clients the finest and most durable furniture, fittings and decor. All our products come with a one-year warranty. Glenda’s reach has extended into the world of furniture manufacture and, more seriously, into design. She formed The Images Group in 1998, for which professionalism and service are the top priorities. The Group grew to embrace and include satellite companies. All the satellite companies in the Group are hand-picked by Glenda and fully subscribes to the ethical and other core values of the Group. Office Images designs and manufactures custom as well as standard office furniture to suit your needs, requirements, style and office space. Here at Office Images we design office spaces that promote employee happiness and efficiency to increase productivity and ultimately profits. If your office has a unique layout and awkward angles that need to be used then Office Images will design a solution to maximize you space. No matter the size, layout, or design, Office Images will plan our office space to ensure you get the most out of the available space you have. 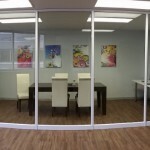 We create modern, unique and custom designs to meet your office needs. Our specialized team are guaranteed to make your revamp journey hassle free. At Office Images we pride ourselves with quality products, fine workmanship and a fresh outlook on the best look for your business. 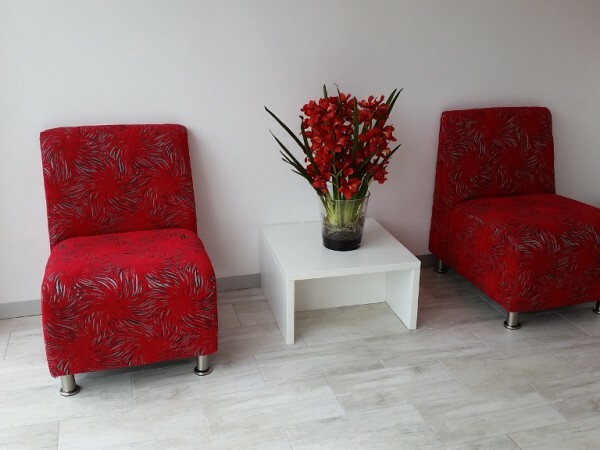 Office Images offers a range of standard options as well as custom designed and manufactured soft seating products for your valued office space. 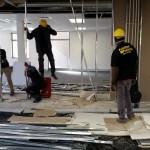 If you ever need additional rooms or offices then dry walling is the quick and affordable solution. We have highly skilled installation teams at hand. 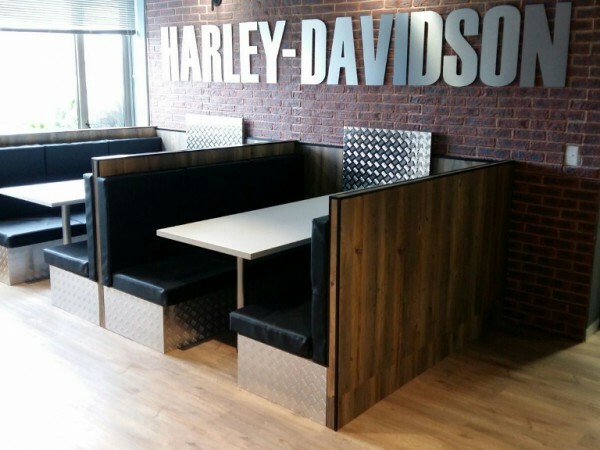 Office Images offers a range of standard seating options, as well as custom designed and manufactured seating options, to meet your exact needs. Enhance your office space with the use of sliding doors to create a professional and spacious look where it matters most – your offices and rooms. Our enthusiastic and dynamic Team are at your service. 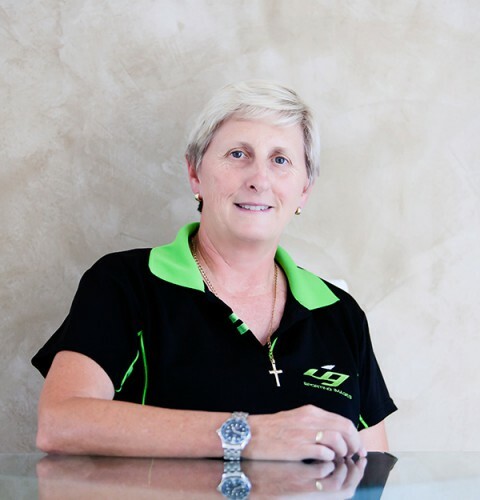 We have had the pleasure of dealing with Glenda and her team at Office Images for approximately the past two years. 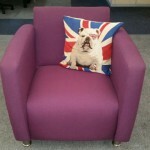 Being a growing Company, we are continuously in the need for new office furniture at short notice. We are pleased to report that Glenda's service has been very efficient.